Golden Gate Sign Company's large fleet guarantees the easy servicing of both exterior and interior signs. Our company maintains a fleet of five crane trucks of varying dimensions - 135 ft, 100 ft, 85 ft, 80 ft and 70 ft - an aerial truck of 60 ft, and various service vehicles. We've served the signage needs of the San Francisco Bay Area for over 40 years from our Oakland facility. When you work with this San Francisco Sign Company, you never have to worry about costly third-party maintenance services - our expansive fleet of service vehicles has you covered. Our crane trucks allow our company's trained personnel to ascend the heights to install or maintain your signage - at a fraction of the cost that you'd pay for similar services elsewhere. 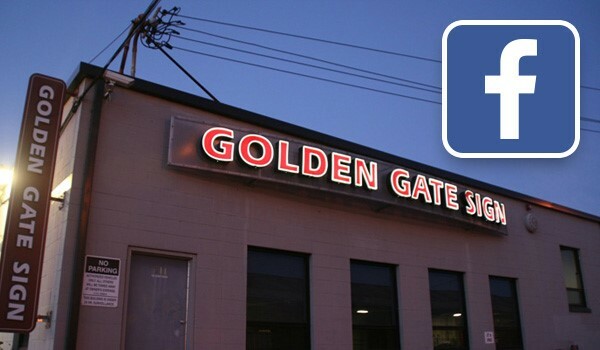 ...Contact Golden Gate Sign Company today. Fill out our no-obligation quote form to receive your FREE estimate or call with your requirements. Our maintenance fleet guarantees the quality and longevity of your signage.